﻿ News Bharati - Fearing another Rajasthan loan-waiver hoax, will Madhya Pradesh Rs 50,000-cr farm debt-waiver scheme be a boon for farmers? News Bharati - Fearing another Rajasthan loan-waiver hoax, will Madhya Pradesh Rs 50,000-cr farm debt-waiver scheme be a boon for farmers? Fearing another Rajasthan loan-waiver hoax, will Madhya Pradesh Rs 50,000-cr farm debt-waiver scheme be a boon for farmers? 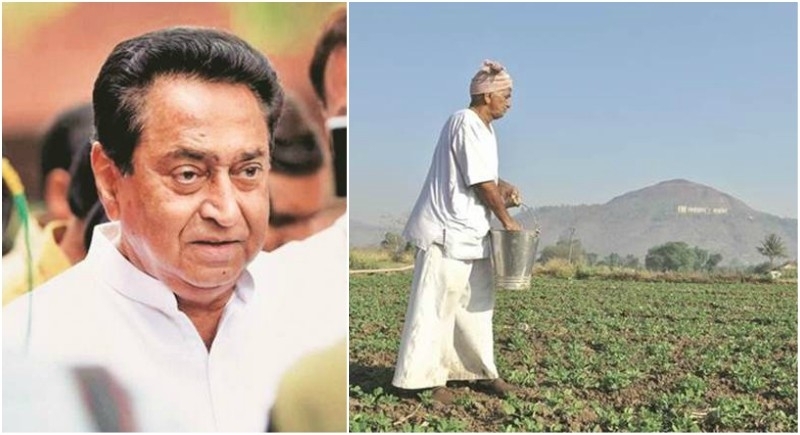 Bhopal, January 16: Madhya Pradesh Congress Chief Minister Kamal Nath launched the Rs 50,000-crore farm debt-waiver scheme named 'Jai Kisan Rin Mukti Yojana' on Tuesday. Now the question arises that is this scheme is only on papers or will it be in reality? Hailing the scheme as a milestone, CM Nath said it would benefit 55 lakh small and marginal farmers. He said the scheme is an investment in the economy, which can't be strengthened without farmers.